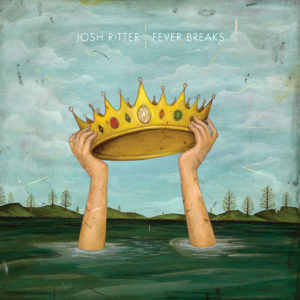 Ten albums into a long career, singer-songwriter Josh Ritter really managed to strike gold when writing ‘Fever Breaks’. As he says himself, the songs were “reflective of the times in which they were written”, and that’s something that very much gives the record a very personal quality. Also, by teaming up with the legendary Jason Isbell and the 400 Unit, the album comes with an incredibly earnest musical backdrop that almost feels timeless. It’s a record that feels very much like a musical travelogue, moving through several moods across its ten songs. 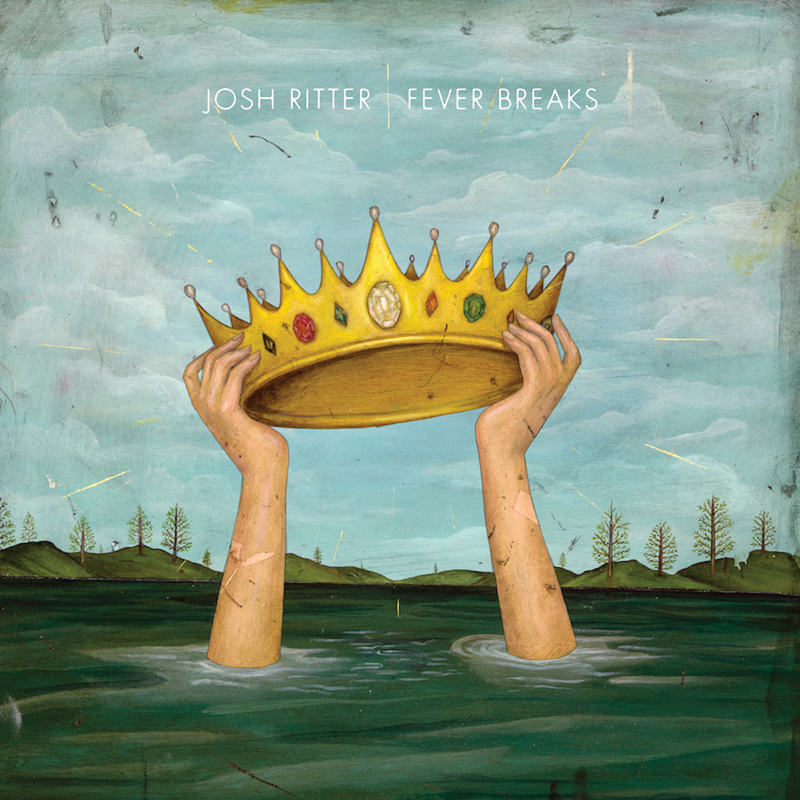 In a way that instantly grabs the attention, Ritter opens this platter with a couple of genuinely great alt-country rockers, giving both himself and the 400 Unit plenty of opportunity to release some energy.